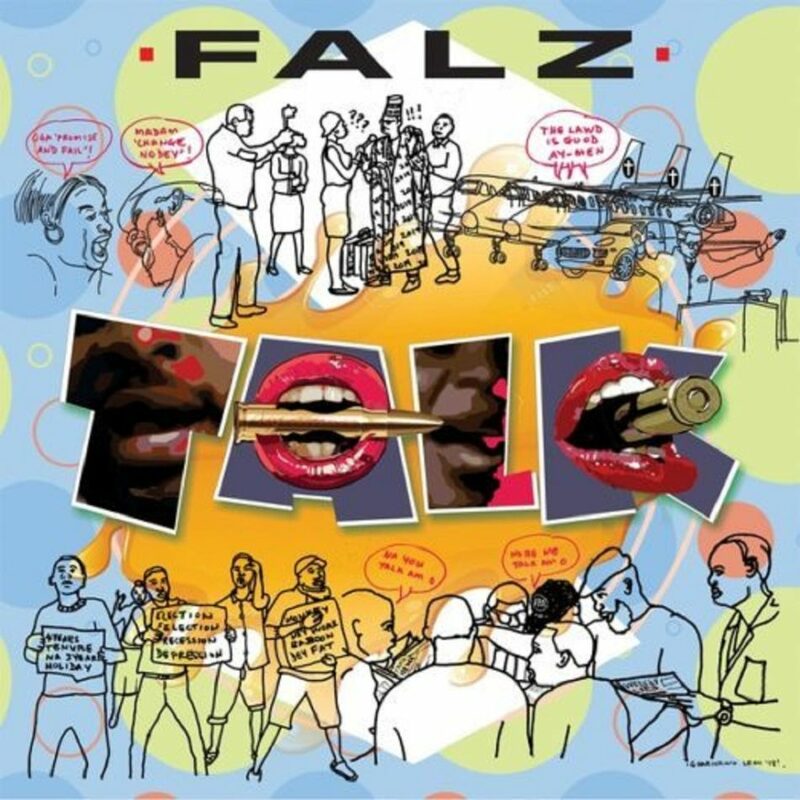 Falz the Bahd Guyz head honcho, opens his new year account with a brand new single he titles, “Talk”, produced by Nigerian fast-rising singer, Yung Willis. Download listen below, share enjoy! LagosJump Radio is an afrobeat-inspired online music platform. We operate out of London and our DJ studio in Ajah, Lagos, delivering a DJ oriented music streaming service. LagosJump Radio is available and can be accessed globally from any suitable internet connected device. © 2019 Lagos Jump Radio. All Rights Reserved.